Designing a succession plan is a critical part of life. A well-designed succession plan can have a myriad of benefits for your business including; guaranteeing its long-term sustainability, immense peace of mind, and effective execution of your wishes. A plan is literally a well-thought blueprint towards elongating your legacy. 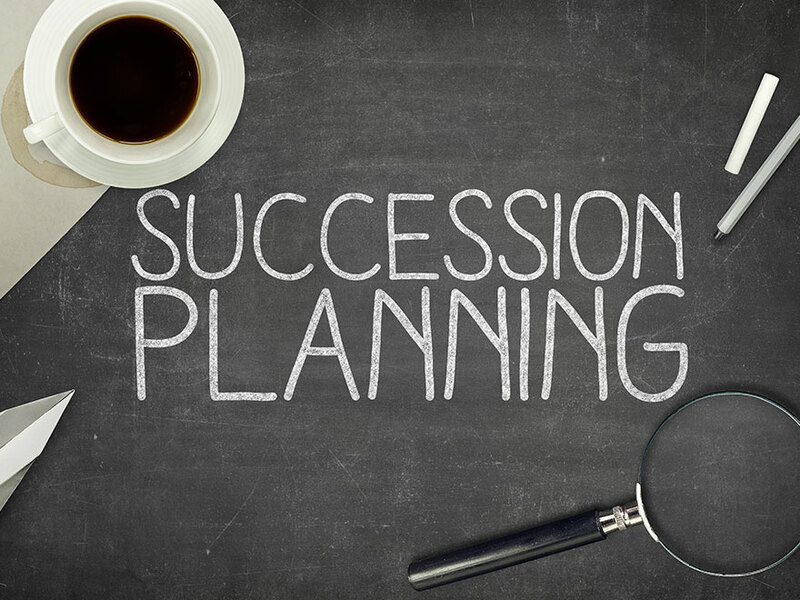 In order to implement a successful succession planning, there are several questions you should ask yourself. Have I explored and exhausted all the necessary factors when preparing my succession plan to guarantee long-term impacts on my business? It’s important to identify all the necessary roles, expectations and objectives in your succession plan if you want it to be successful. You need to identify the required talent you consider critical in business development. Consider starting by assessing all the important factors that will bring out the best in your team through the roles, contributions, new responsibilities and functions each of them is expected to play. Do I outsource or focus on developing internal talent to complete the puzzle? You need to make up your mind on whether to nurture talent internally or outsource externally to guarantee your business’ continuity, certainty, cultural harmony, and effectiveness. Prioritizing on talent acquisition is the key to lowering turnover, uncertainty, cultural disruption, redundancies, and inconsistency in your firm after your death. Take your time when developing internal time to ensure that all the missing roles are filled by people who are willing to go outside their comfort zone to continue your legacy. Providing team members with equal opportunities to master new skills and tasks motivates them to rise up to the occasion. While at it, be sure to assess and exploit your team’s behavioral interviewing process thoroughly as a way of retaining and hiring highly skilled talents for your company’s sake. Am I risking my job by planning and implementing a succession plan? Most people shiver whenever the thought of executing a succession plan crosses their mind. Contrary to the belief that succession planning signals the end for business owners, a well-designed plan promotes lasting business sustainability and success. All you need to do is to ensure that your succession plan is designed to accommodate organizational development and growth for generations. How do employees interact with each other? Consider evaluating how your employees perceive each other. Assess whether they exude confidence and basic leadership skills at work or not. Gather this valuable information by evaluating individual leadership skills and performances keenly. Alternatively, you can make your assessment based on feedback derived from managers, supervisors, team leaders, clients, and fellow employees. Whilst succession planning is normally misunderstood by many entrepreneurs, it’s a great tool for greater leadership transitions, increased accountability, higher-levels of responsibility, enhanced employee development and retaining top performers.